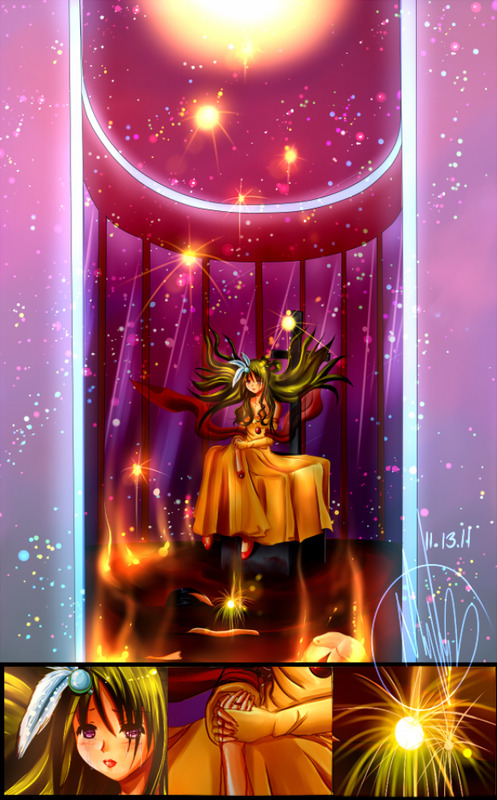 Mystayre (Fan Art Portfolio) .chisisi:love's.fireworks. Comments and favourites are appreciated. My new original character, Chisisi - age, weight, all personal info is unknown. Real name: Chikumi Shintante. Private music artist (however this is unknown to the public). You have to listen to EIKO's song, Hikari Nadeshiko (even though it's a few years ago. Yes, the EIKO who sang the Higurashi no Naku Koro Ni theme songs) - I admit crying when watching the video along with the translation. I felt compelled to draw this after remininscing and the like. This is supposed to be a music video-esque image, since Chisisi is a surreal music artist after all.